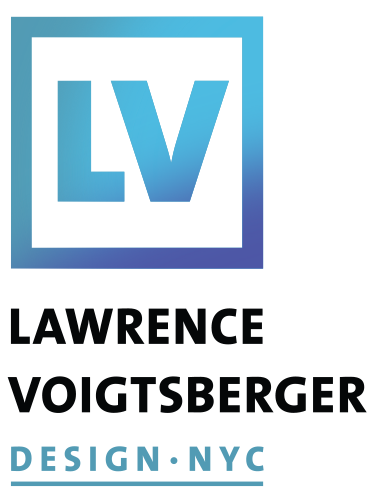 Lawrence Voigtsberger is an accomplished creative and professional designer with more than 18 years of experience within the industry. 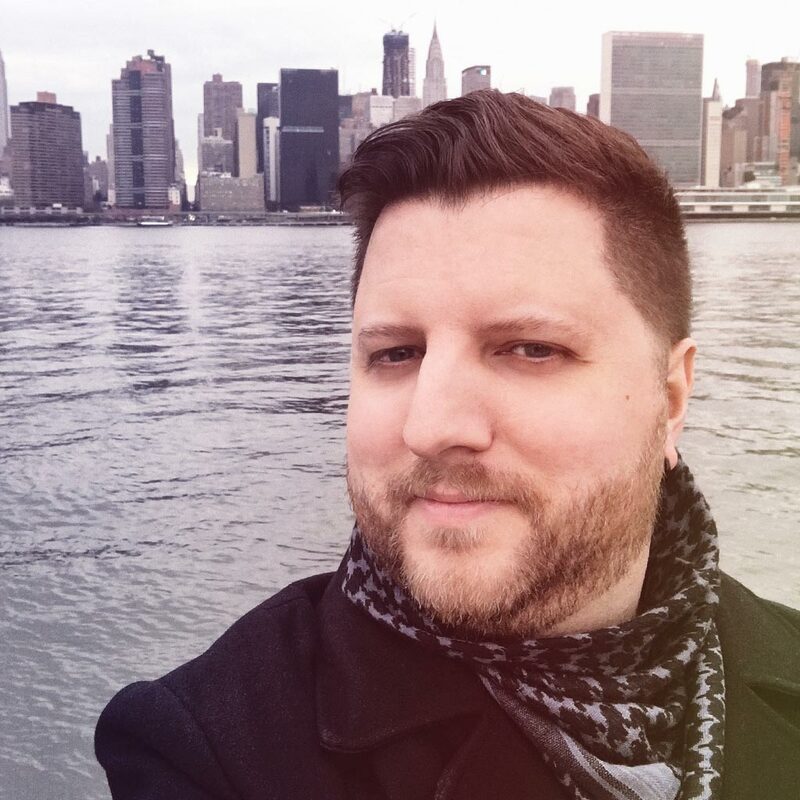 As the Digital Creative Director at Verso Advertising in New York, NY, he provides creative leadership and oversight by managing and mentoring a small creative team. Lawrence oversees all digital campaigns within the agency and also works closely with his counterparts in sales and strategy to grow the business and expand its offerings. Publishing clients include HarperCollins, Penguin Random House, Houghton Mifflin Harcourt, and many others. Lawrence is also a freelance designer and website developer for a variety of clients including Carris Reels, Gracious Home New York, Windham & Windsor Housing Trust, Books & Books, The Suffolk Institute for Psychotherapy and Psychoanalysis, Allison Dinner Photography, Stuart Wright Builder, and others.